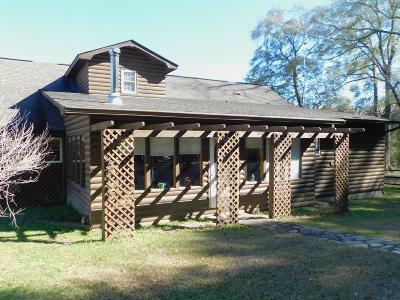 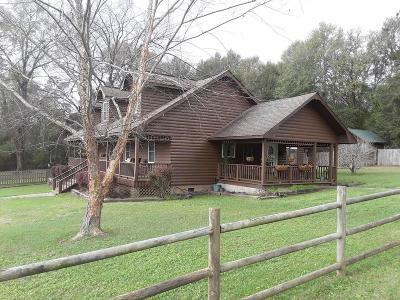 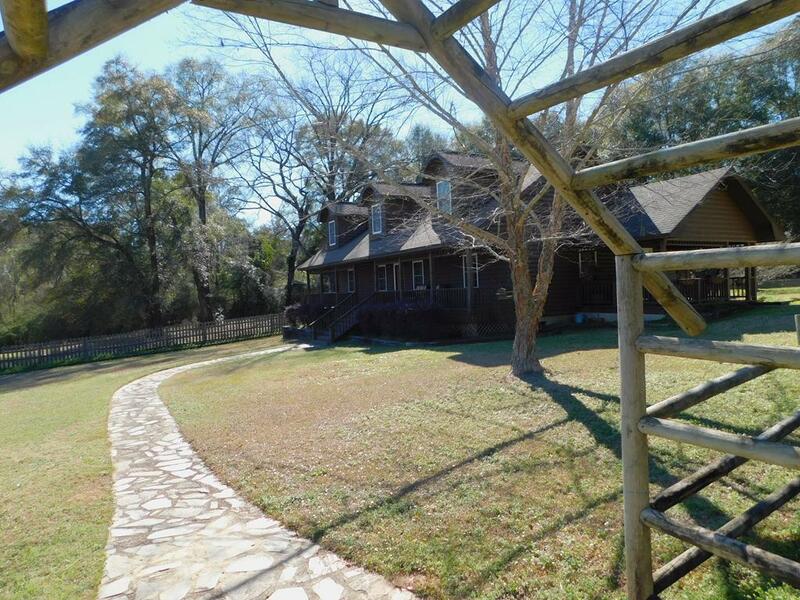 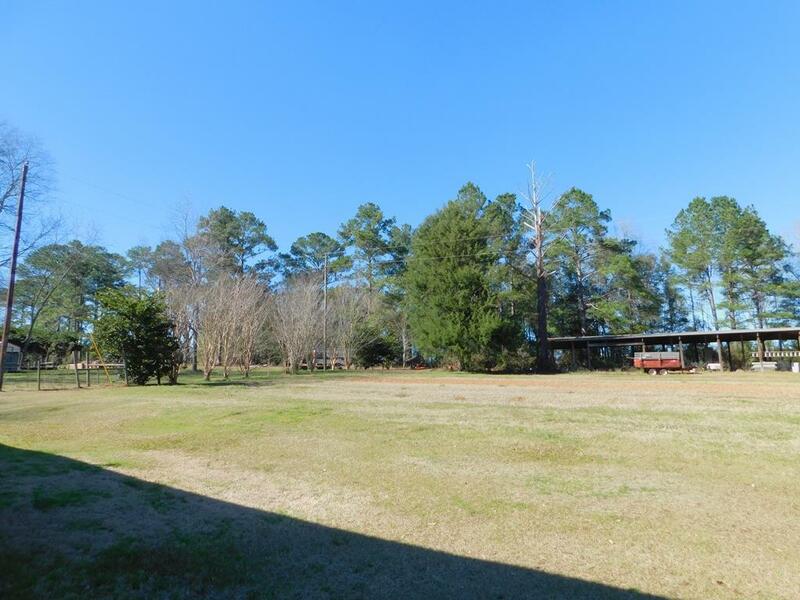 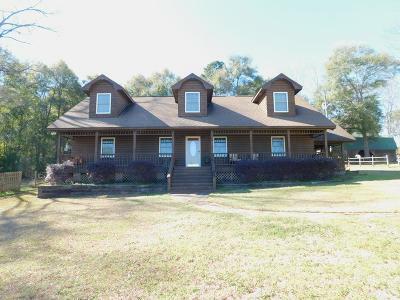 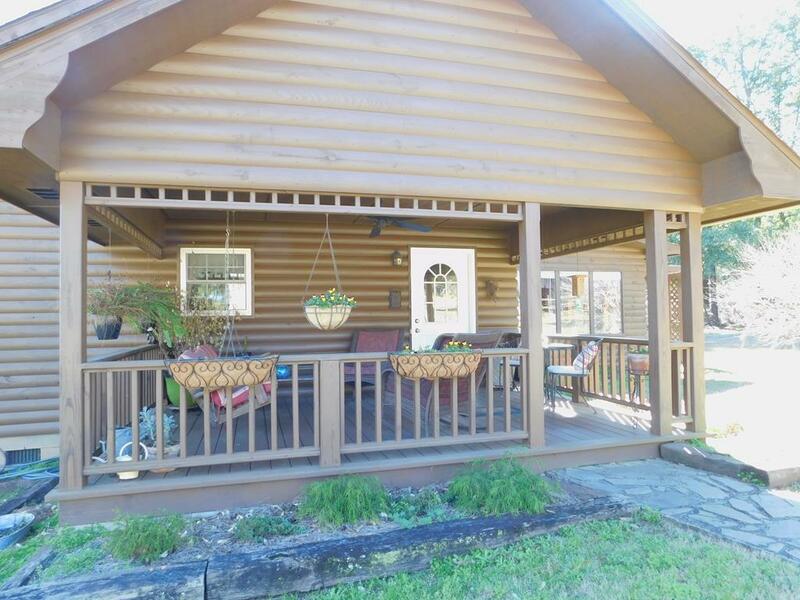 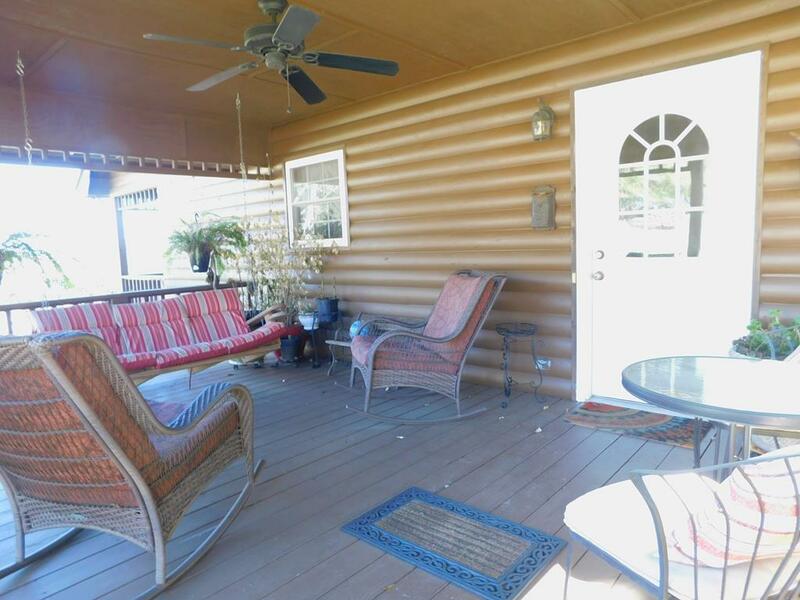 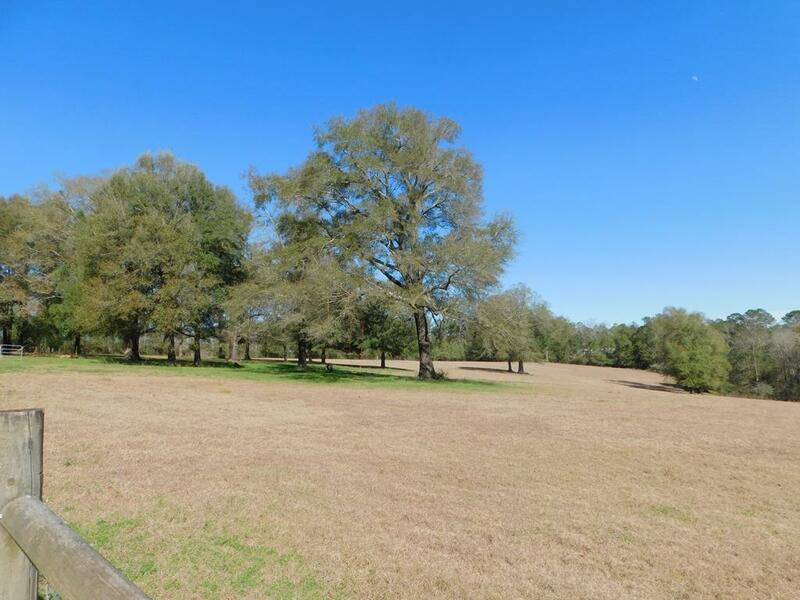 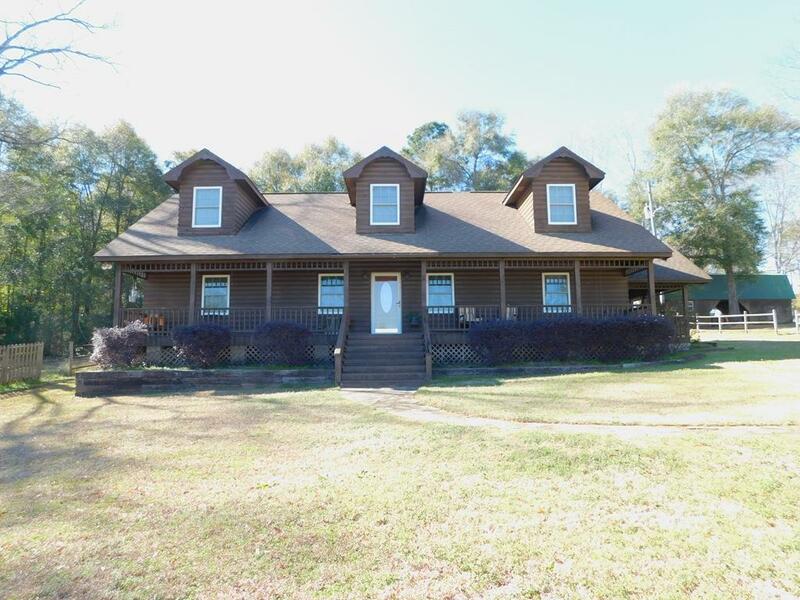 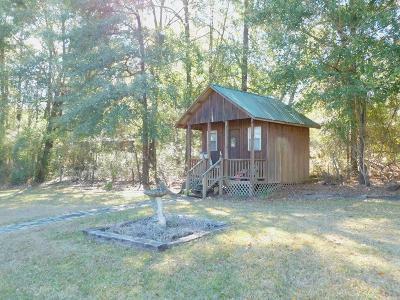 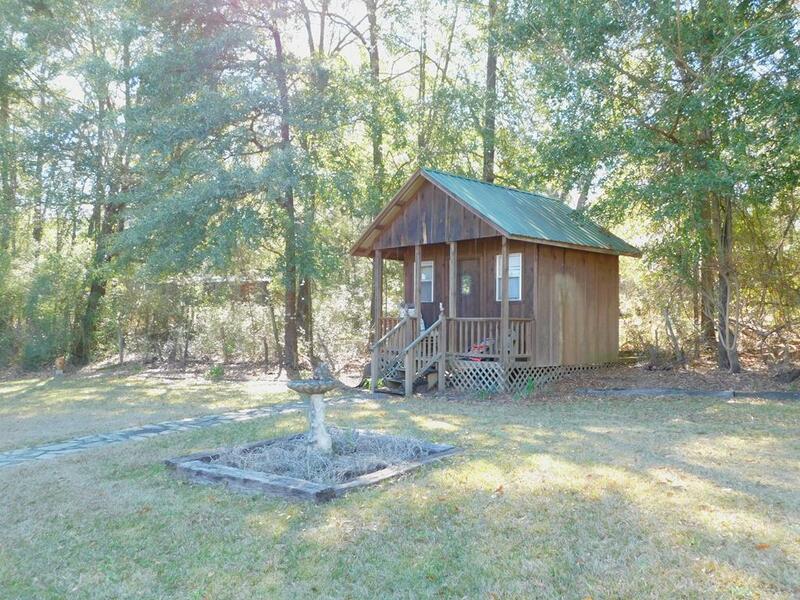 Beautiful exterior log cabin with 21 acres of rolling pasture land. 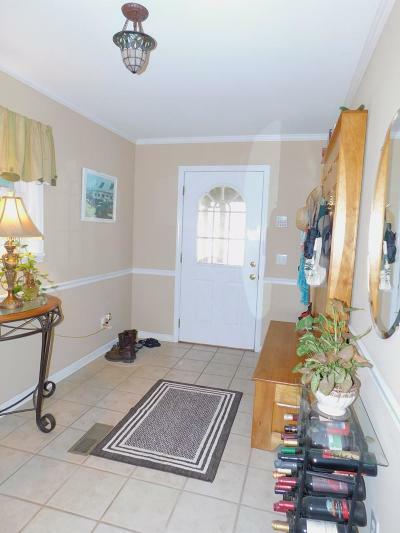 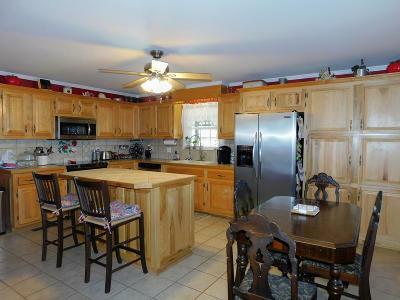 Large kitchen with custom hickory cabinets, tile floor and counter tops. 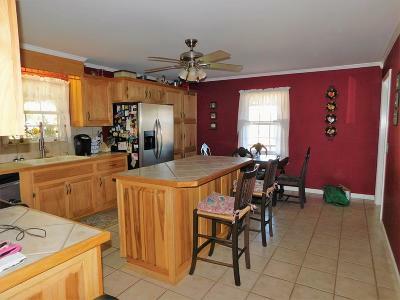 Hardwood floors in dining room and hall. 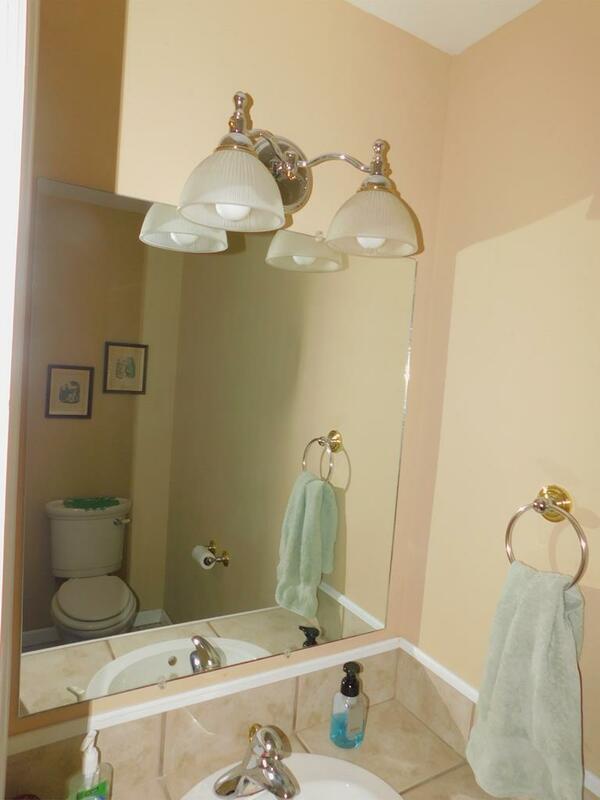 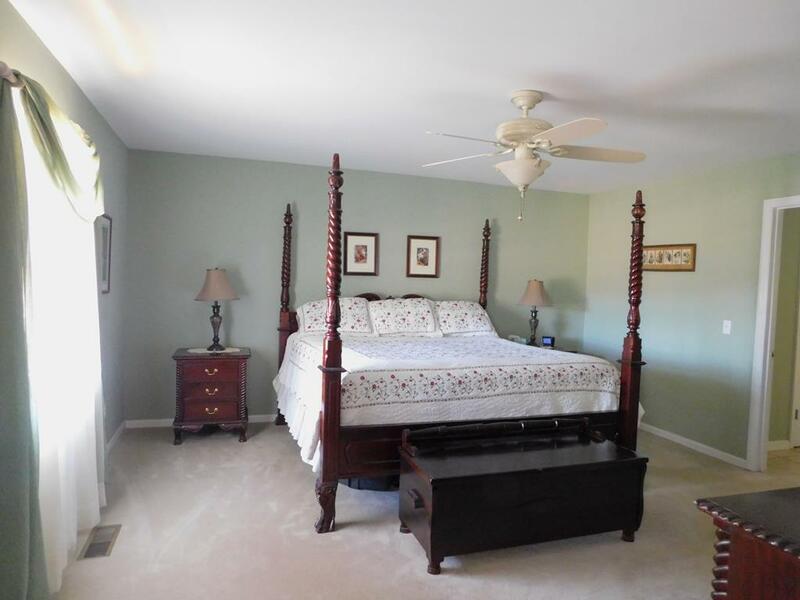 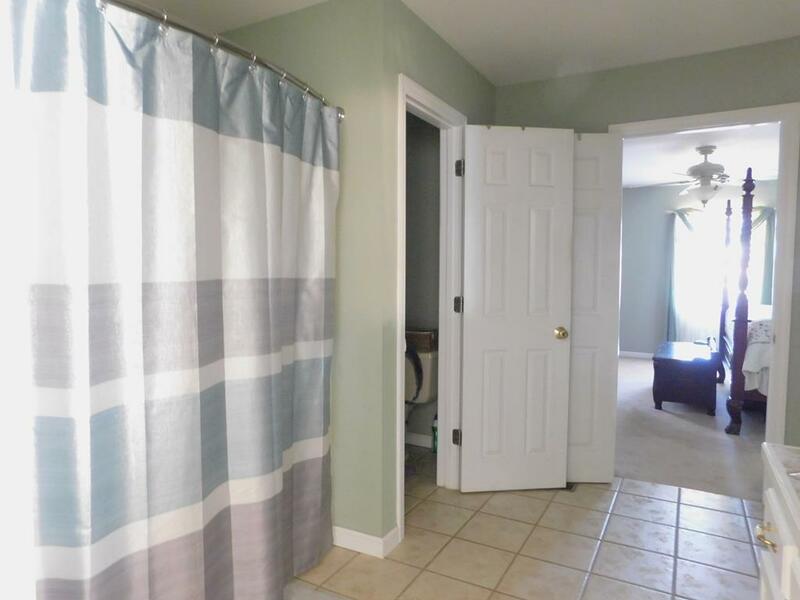 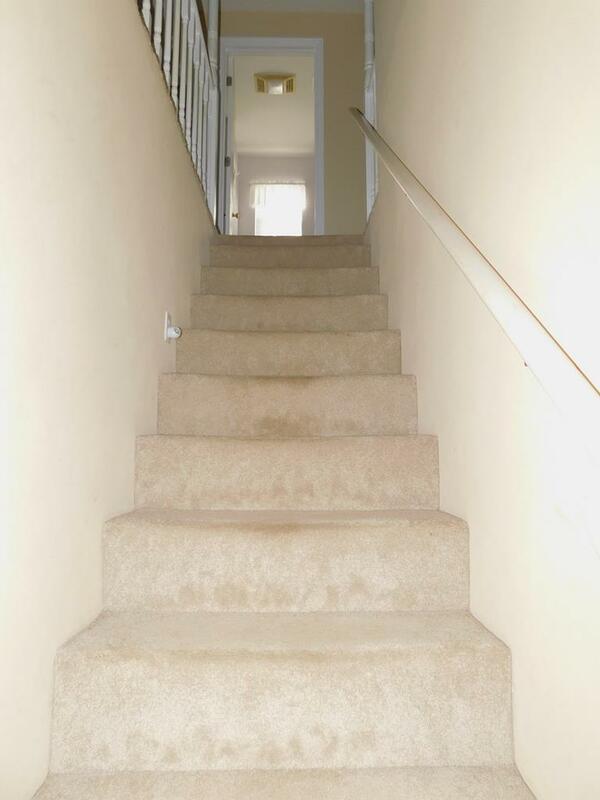 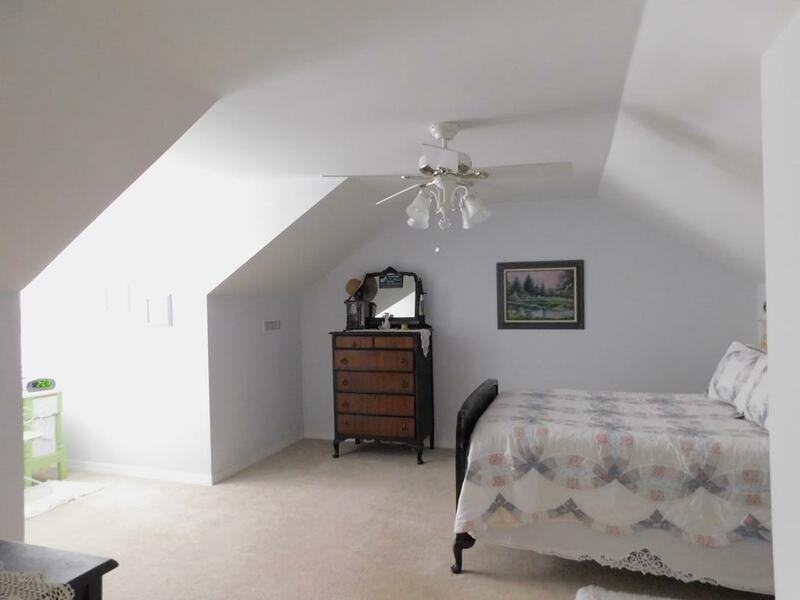 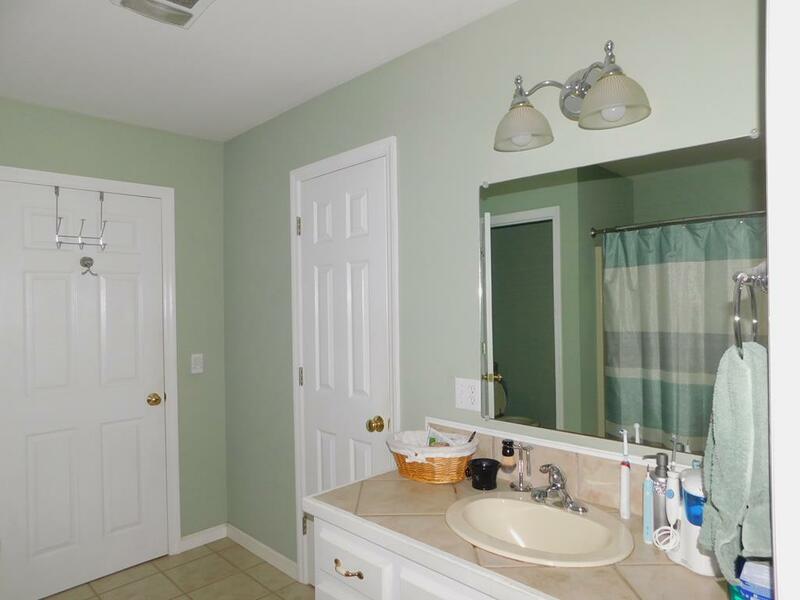 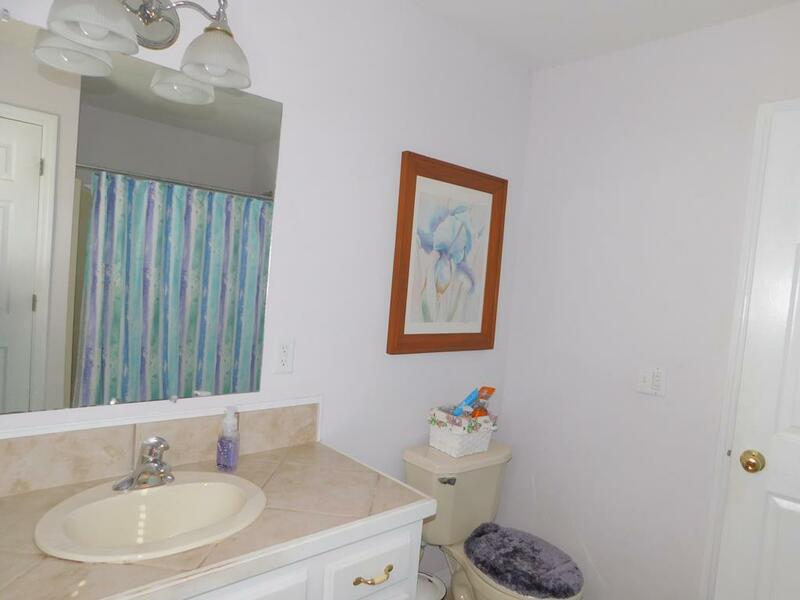 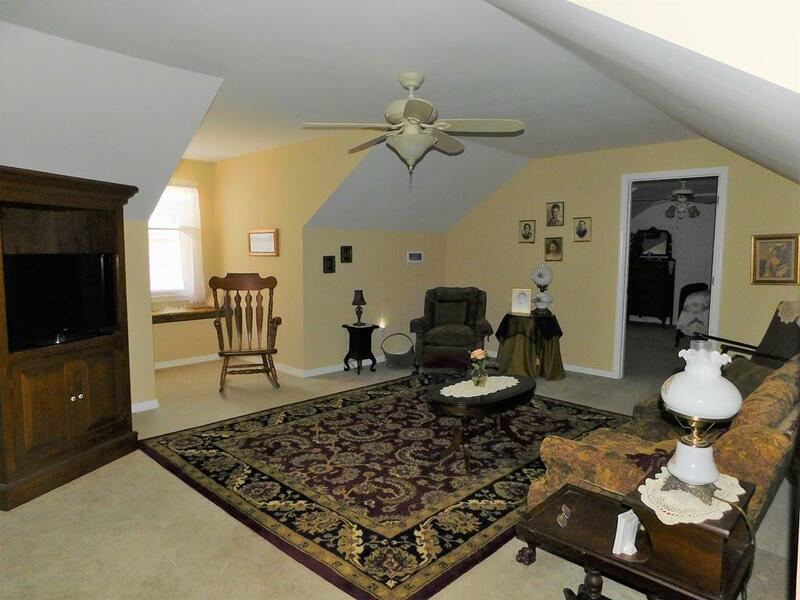 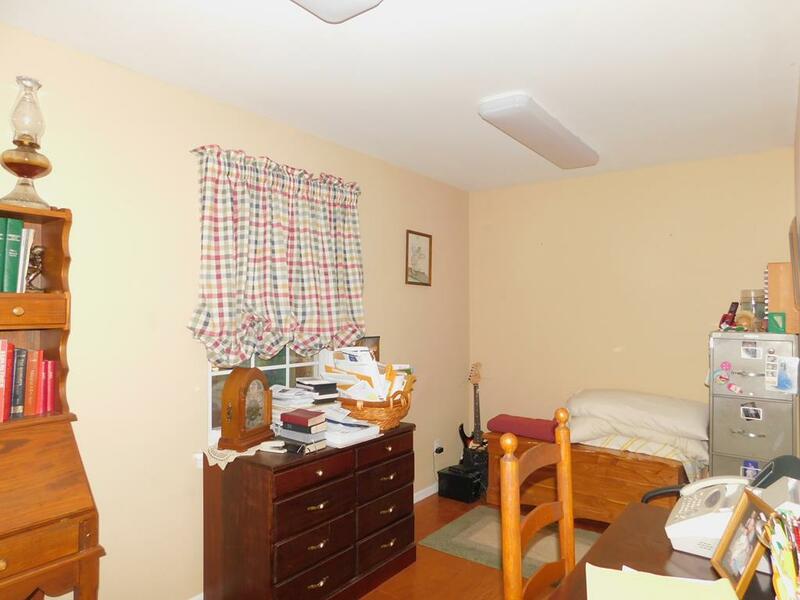 Office and large master downstairs with double vanities and closets, while the upstairs contains 2BR, 1B, and a bonus room. 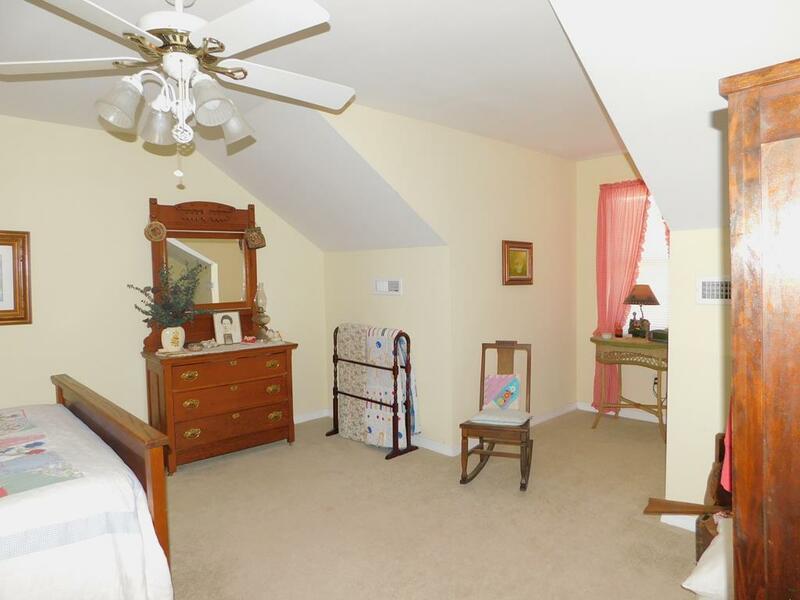 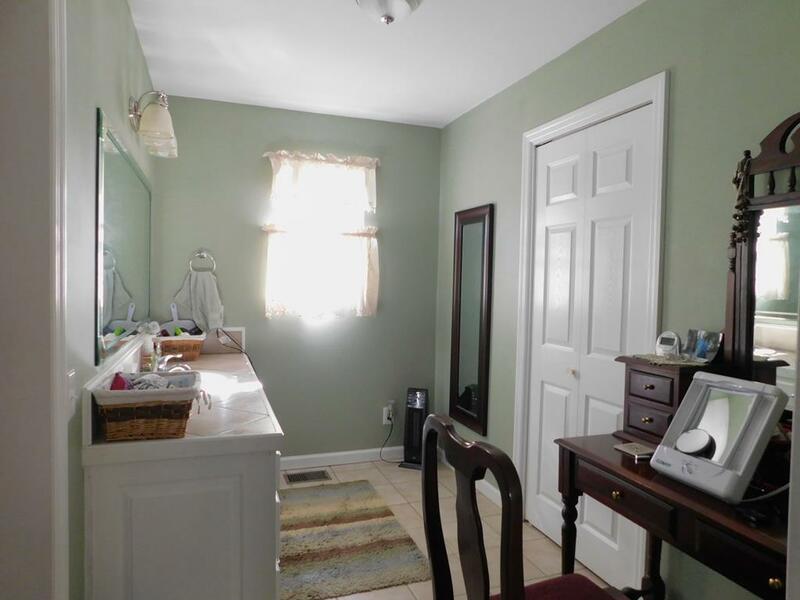 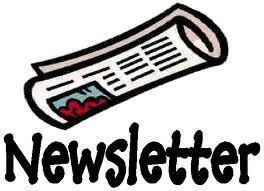 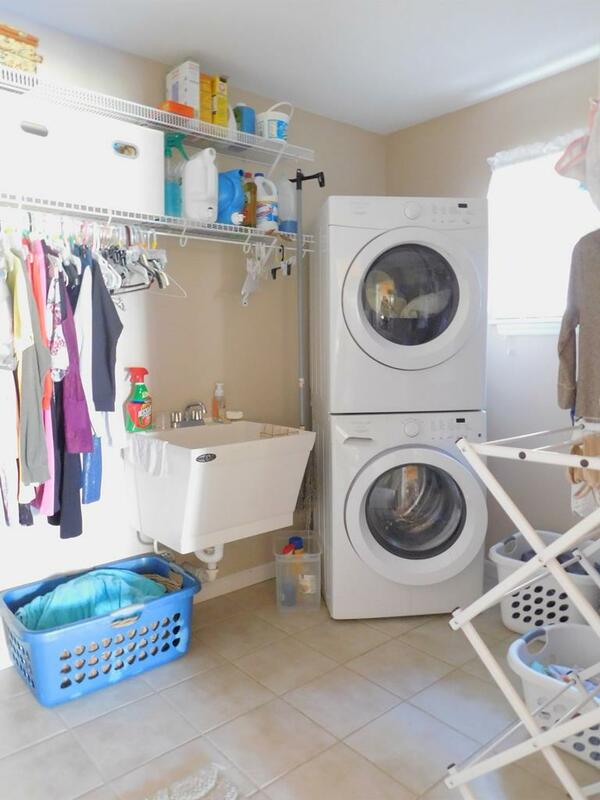 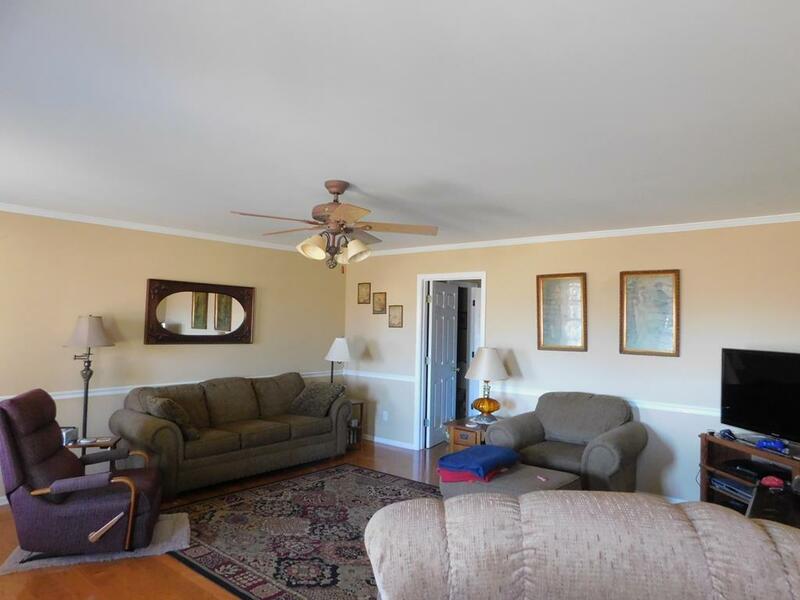 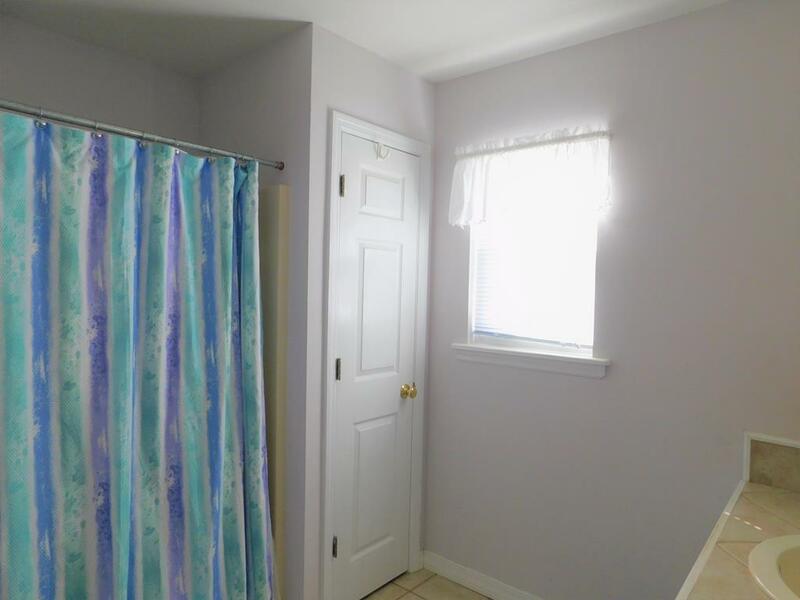 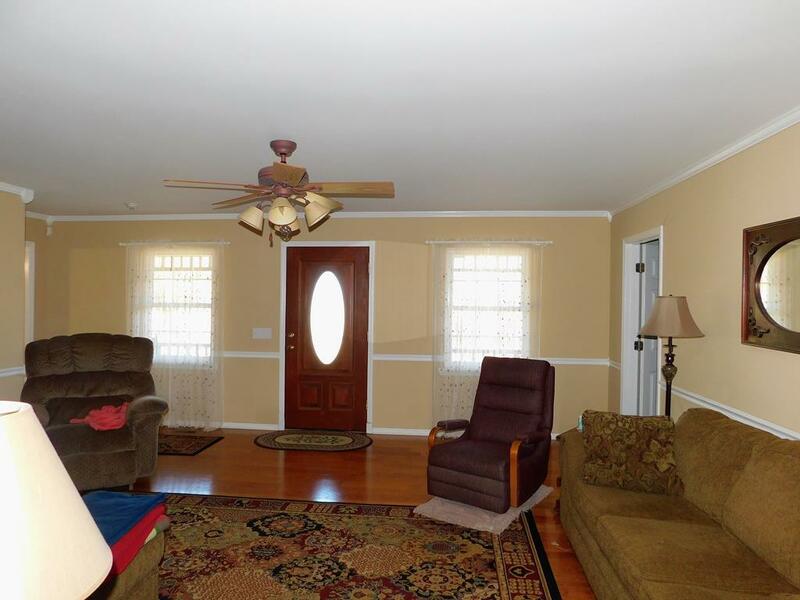 Double hung windows, XL laundry, 2 heat pumps, and security system. 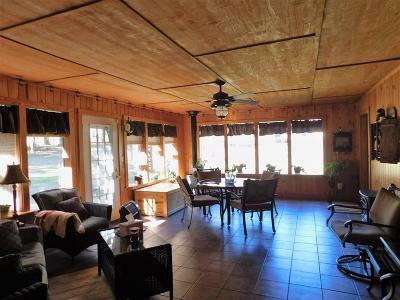 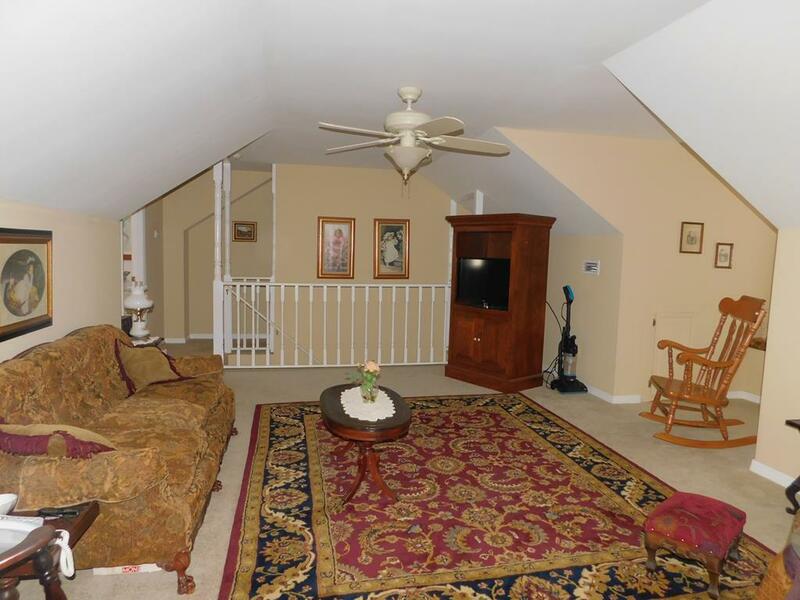 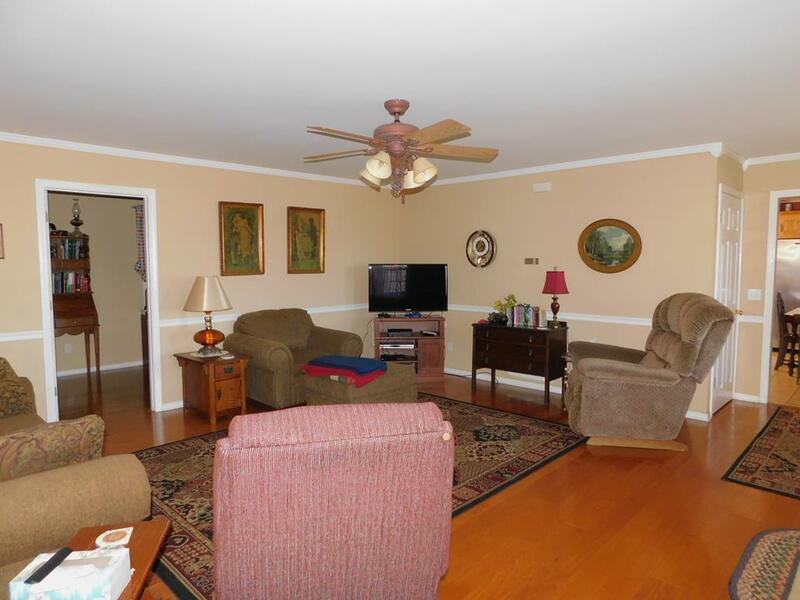 Additional sun room to relax and enjoy the coffee or check out the swing and rockers on each porch. 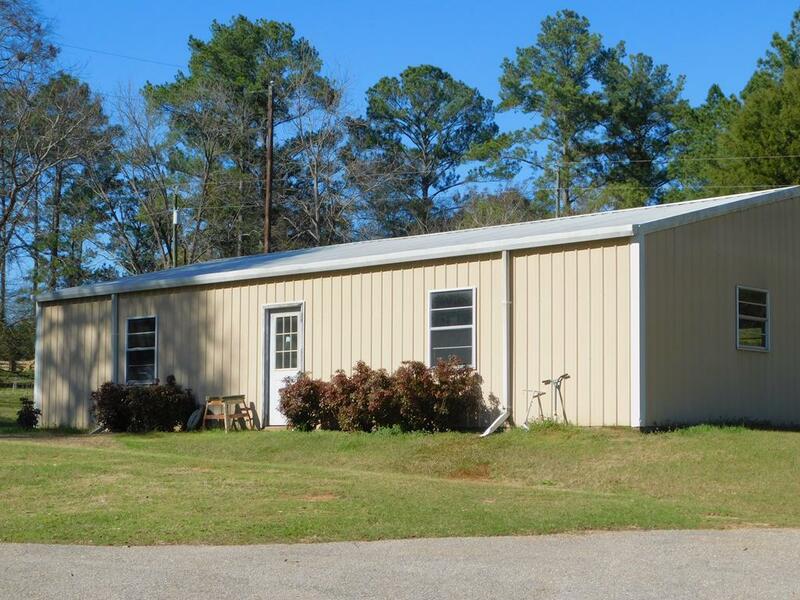 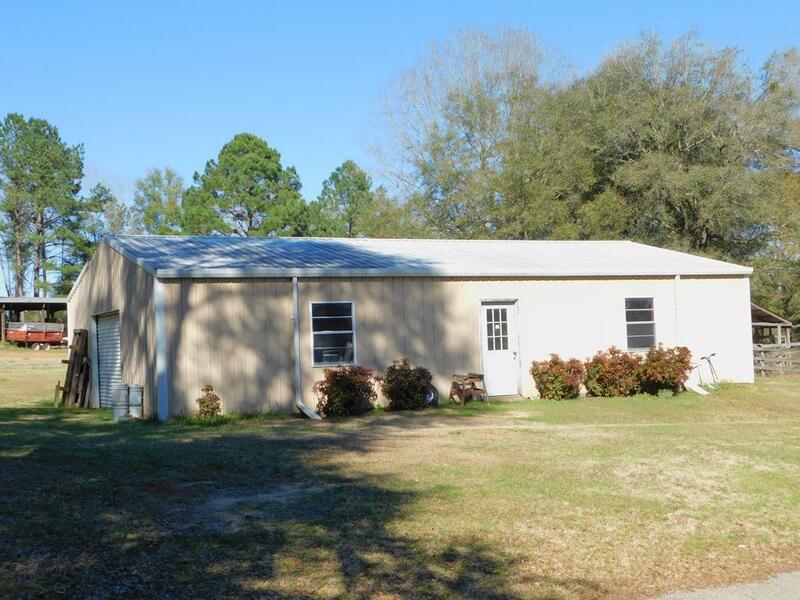 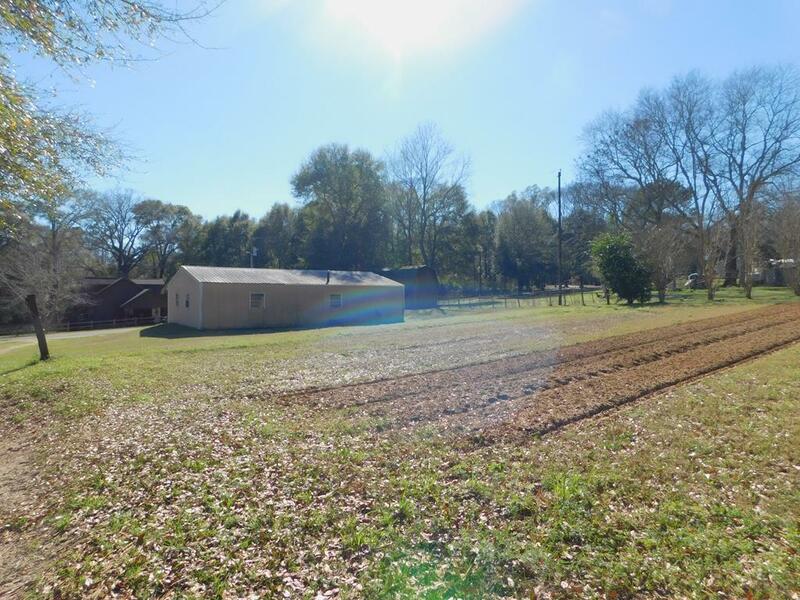 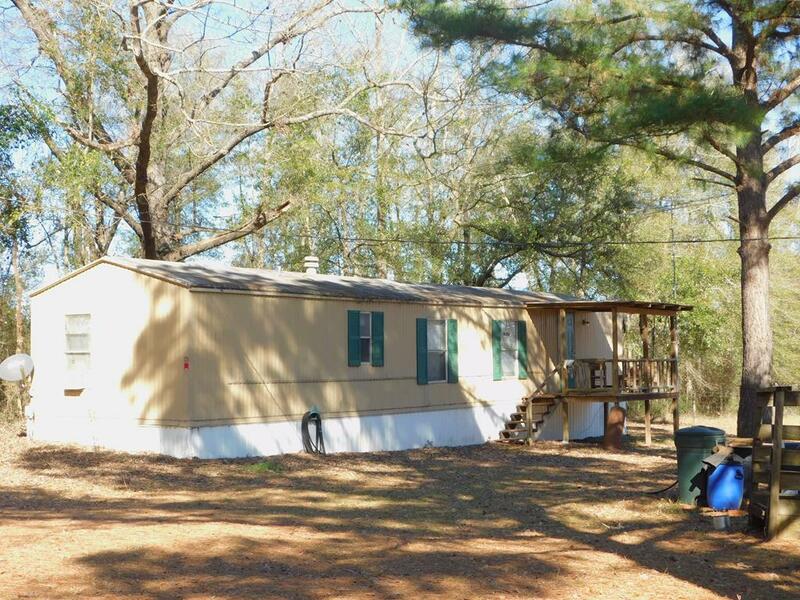 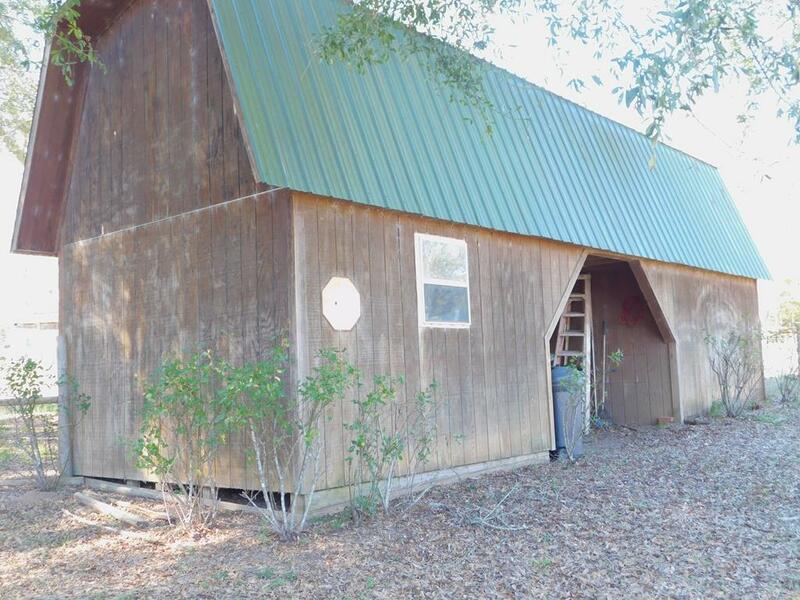 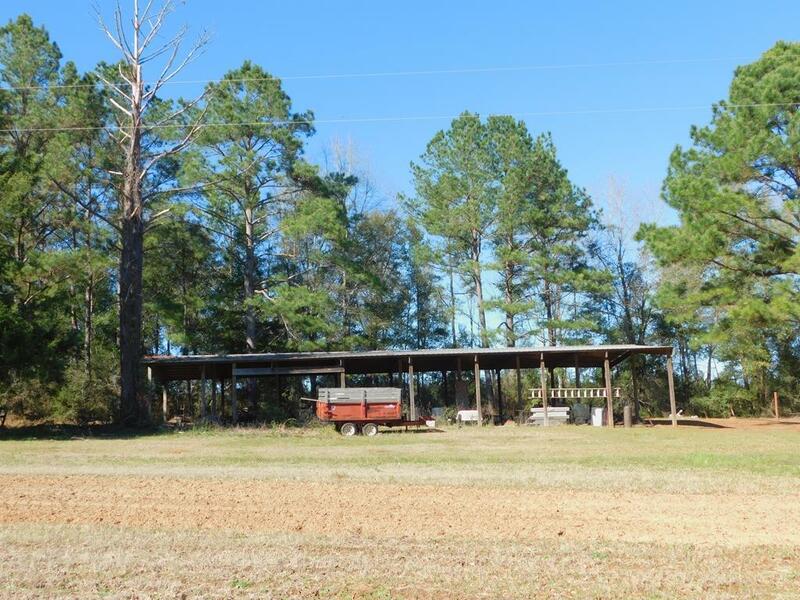 Includes 48x20 shop, 40x12 barn, storage building with power and water, other barns, and income producing mobile home rental.